Are you self-employed or a freelancer? As your own boss, you are responsible for your success. This freedom carries various risks. What happens if you can't work due to illness or accident? In this case, we will support you financially with our daily sickness benefit insurance CONTINUE PLUS. As a self-employed person or freelancer, you are not covered in the event of health-related loss of work.  Our daily sickness benefit insurance CONTINUE PLUS provides you with financial security by paying an allowance for illness at an amount selected by you. Depending on your needs, the payment of the daily sickness allowance starts on the 8th, 15th or 31st day. Payments starting are possible in the event of an accidentand will continue 30 days a month, including Sundays and holidays. The benefits received are not subject to income tax. With CONTINUE PLUS you can peacefully recover without any financial stress. supplementary coverage of lost work time in the event of illness or accident . a financial support for a health-related work loss - so you can get well without financial stress. 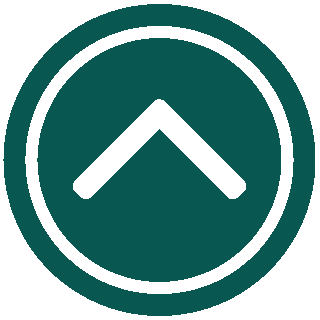 you are self-employed or freelance and earn regular income from this activity and live or work in Luxembourg. 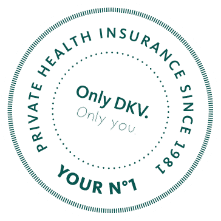 DKV Luxembourg offers supplementary health insurance according to your needs. Are you planning a trip? With our travel health insurance TRAVEL, you are optimally protected worldwide.